Companies face a significant increase in the volume of data to store and process. It will continue to intensify in the years to come. SDS, or Software Defined Storage, is a concept in which storage related tasks are not handled anymore by specific hardware such as a raid adapter(s), but are now managed by software. This trend of breaking free from hardware or vendor locking has already begun with the virtualization of data servers. SDS meets the requirements of the massive data growth and the search for optimum storage costs. SDS solutions can be deployed continuously and with great flexibility regarding the hardware and its physical location. Management is simple. The data becoming independent from specific hardware part or vendor translates into extremely high data availability. 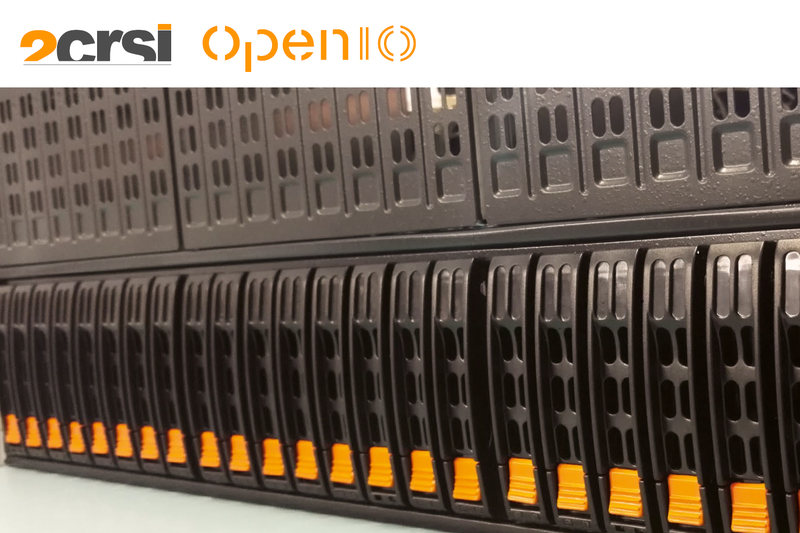 Keep in mind that choosing the right hardware for your workload and for the performance and price you are looking for will be the key to success. Storage type (HDD vs Flash), drive capacity, CPU instructions (hardware enabled erasure coding) and network connectivity will tremendously influence the end result. That is why you need a hardware specialist. 2CR SI selects the best hardware, combines it to the most relevant software, and delivers a solution tailored to you and your needs. 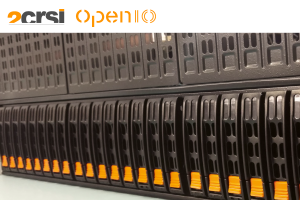 Alongside our software partners such as OpenIO, we have built SDS solutions dedicated to many storage applications. With it, your storage will be flexible, efficient, resilient and simplified. You will see a very significant drop in TCO and invest in a sustainable and scalable storage strategy.